- Upperclassmen students who take a leadership role in guiding first year students. 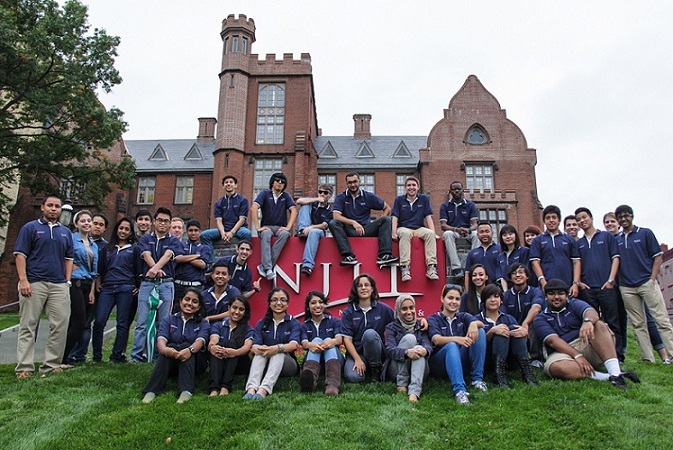 - Strong proponents in their major and are very active members in the NJIT community. - Experienced team builders that aid students in study and time management skills. - The link connecting students with tutoring and counseling. Two Peer mentors are typically assigned to about 25 students in a learning community and engage with students online, in select classes, and other social activities. A peer mentor is an important voice of experience and point of contact for communicating questions or concerns.